The two entries in the Star Wars Knights Of The Old Republic series are among the best Star Wars games ever released, allowing players to make a difference in the vast universe of the whole saga with their choices. 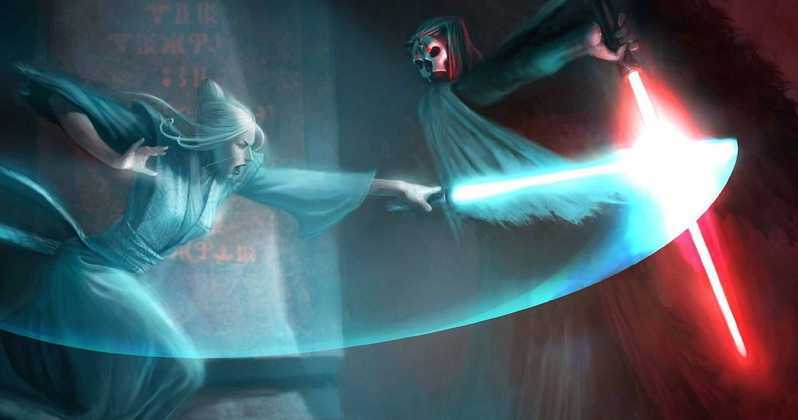 There has been no new entry in the series since the release of Star Wars Knights Of The Old Republic II, but it seems like a third game was planned and even pitched. Speaking with VG247 , former Obsidians’s boss Chris Avellone confirmed that there were plans for Star Wars Knights Of The Old Republic III. The third game involved you, as a player character, following where Revan went and then taking the battle to the really ancient Sith lords who are far more terrifying than the Darths that show up. These would have a level of power that was considerable, but at the same time you’d be able to dig more into their psychologies, and their personalities, their history, and even how they dealt with the player, how they talk with the player, the different powers they cultivated and developed, and for some of them like – they’re the ancients, so they’re not just ruling a solar system, [but] swathes of the galaxy. So the places you travel to you’d see how they left their stamp on that world, or that solar system, or whatever collection of moons.